each activity, and now you don’t! Its’ ease of manoeuvrability over all types of terrain, mesh for ventilation and protection against insects and the element, not to mention front and rear entry, storage pockets and a wind and rain cover, makes this a must have item. 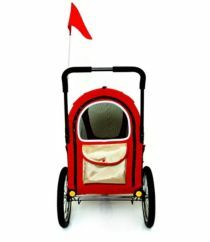 The air filled tires allow for a smoother ride, making it a lot more comfortable for the dogs than other strollers on the market. While many users have not found it suitable for a dog of the maximum weight tolerance of 75lb, they were satisfied with how roomy it was for dogs of 50-60lbs. They were even able to put as many as 3 or 4 small dogs inside. 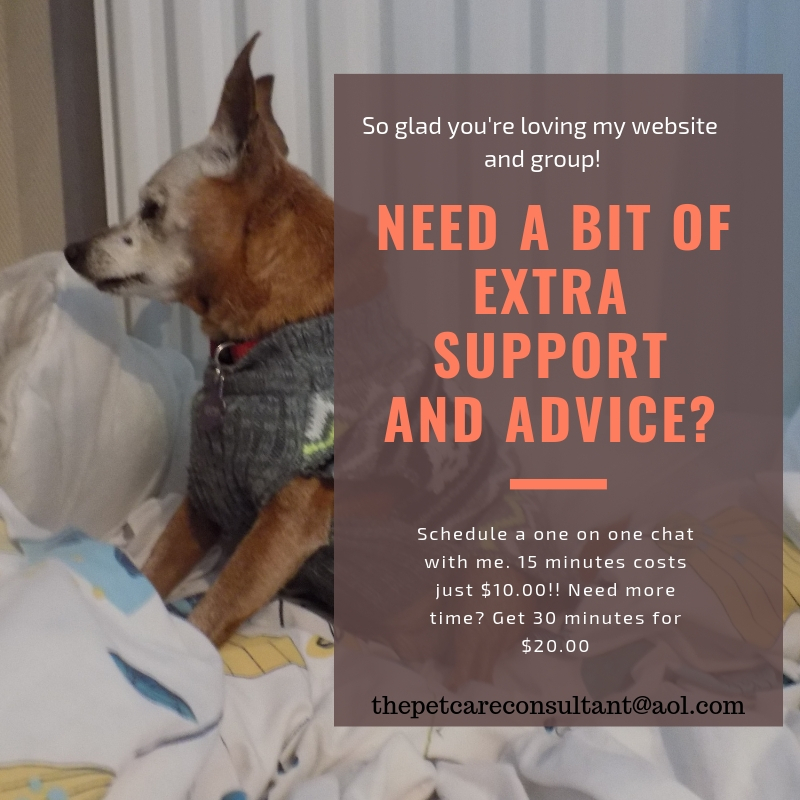 As someone who shares their home, and life, with a senior dog, I rely on my stroller so I can include Red in a lot more activities than she would otherwise be able to participate in. Whether it’s taking her to the beach with our other dog to enjoy a nice stroll, or a day trip on the train, her stroller allows us to bring her along. 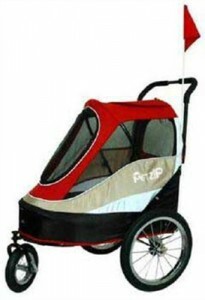 The PetZip Pet Happy Trailer Stroller is one of the more multi functional strollers on the market. Overall user satisfaction was high enough that 90% of those who reviewed it would recommend it. CLICK HERE to get your Happy Trailer Stroller and start, once again, enjoying outings with the entire family, both 2 legged and 4!